Al Pacino in New Marvel Movie? Al Pacino, the Academy Award-winning actor we all know so well from roles in The Godfather films, Scarface and Donnie Brasco, said he’s very interested in playing a role in one of the upcoming Marvel movies. On the other hand it’s fair to say that Marvel meets with a lot of actors on, what we guess, a daily basis. 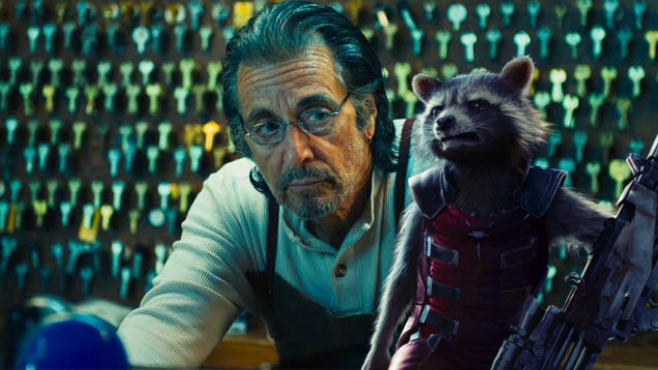 Whether it leads to anything remains to be seen, but Marvel has a great number of movies coming up where Al Pacino could find himself a role in, such as Guardians of the Galaxy 2, Doctor Strange, Black Panther, Inhumans, Captain Marvel and Avengers: Infinity Wars. An actor of his stature in one of the Marvel movies wouldn’t hurt and even makes one think about how the comic book movies transformed into a serious and well respected business. He’s in good company and would join the likes of Robert Redford, Michael Douglas and Glenn Close as he joins the Marvel Cinematic Universe. 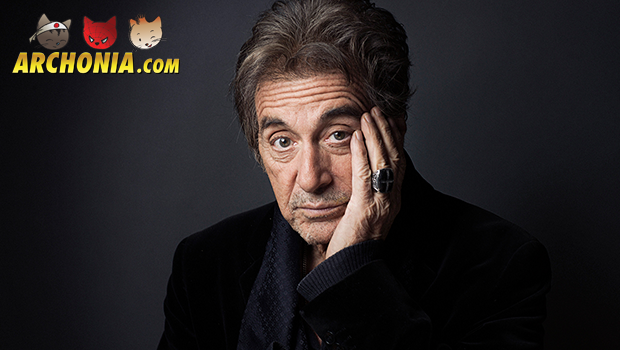 If Pacino would star in one of the Marvel flicks, which role would be best suited for him? Let us know in the comments!